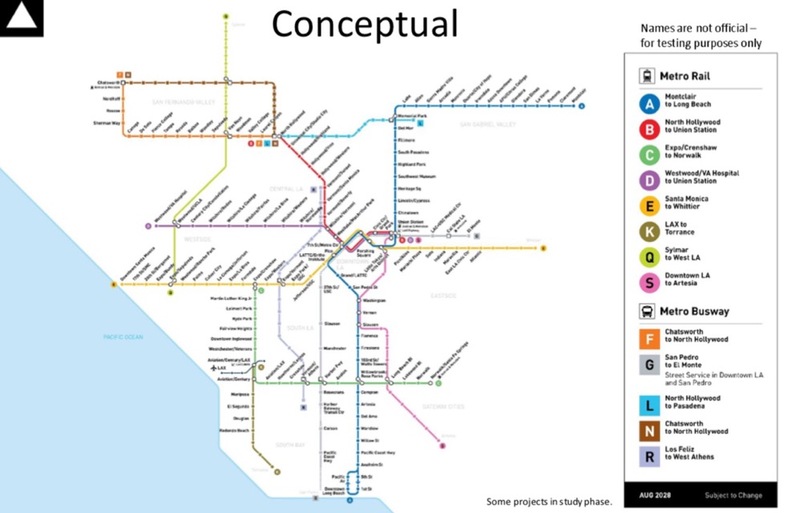 A new video released by LA METRO gives us all a much clearer conception of the construction sequencing of the Regional Connector, the 1.9 mile downtown underground light rail line that will connect Los Angeles' now-dispersed Gold, Blue, and Expo lines. The $1.3 billion connector, funded largely by 2008's Measure R sales tax increase, is set to begin construction later this year. It will travel primarily under Flower Street and 2nd Street, and is set to open by 2019. Movement of utilities around the line began in December. Yes, more transit in Los Angeles. This is really happening!